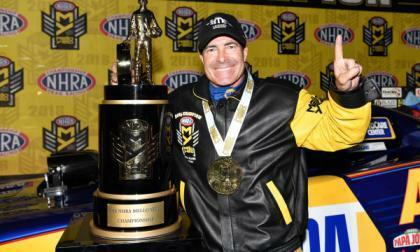 This past weekend in Pomona, California, Ron Capps and his Don Schumacher Racing Dodge Charger R/T claimed the 2016 NHRA funny car championship for the first time in the driver’s storied career – and his 3 DSR teammates all joined him in the top 5 of the final season standings. 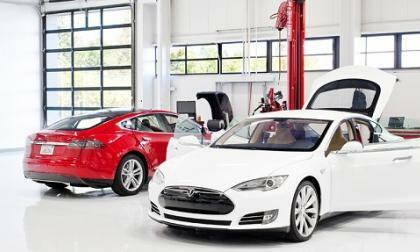 Tesla Owners Report Three-Week Waits For Service. Toyota has agreed to settle with owners of the Tacoma, Tundra, and Sequoia. Guess what owners will get? What impact will a Trump Presidency have on Subaru and other Japanese automakers? 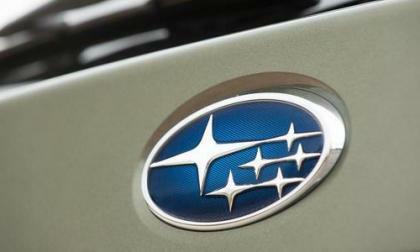 It could hurt Subaru and help consumers. 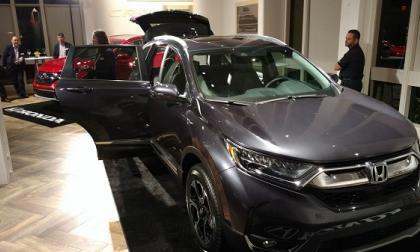 While siting at a roll-out presentation in Monterey, California, I learned that Honda CR-V is not only an exceptional value when measured against some pretty heady competition, but remains the best selling SUV in the U.S. of all times. There's a good reason for that. 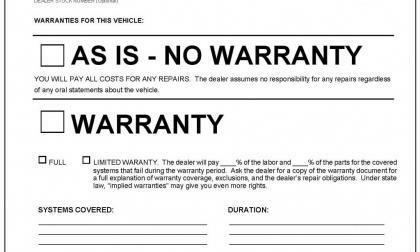 Four years in the making, the new FTC "Buying Guide" makes car-buying and shopping much easier. Shortened, the new document is easier-to-understand. 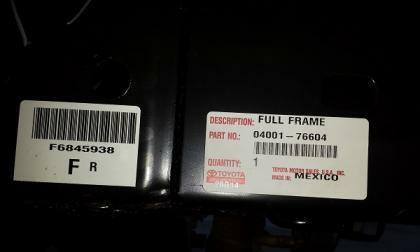 The the second year Porsche was named number on in the J.D. Power Sales Satisfaction Index. Indeed, its score grew by 72 points this year. 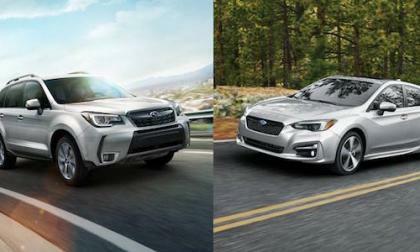 The new 2017 Subaru Impreza and 2017 Forester are nominated “Best New” vehicle in their respective segments. 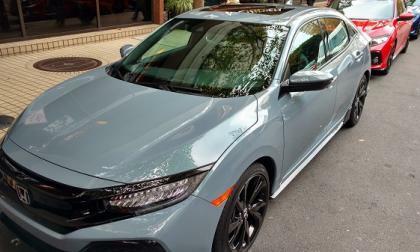 Can they win “Car of the Year” and "Utility of the Year" in Canada? Drivers have become so obsessed with their phones, tablets and laptops, that automakers have to redesign vehicle interiors to accommodate them. 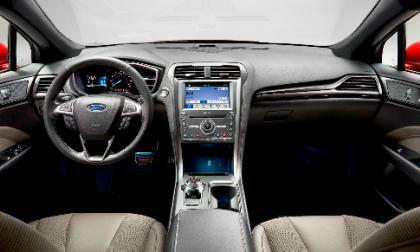 See the new 2017 Ford Fusion interior built with phones and laptops in mind. 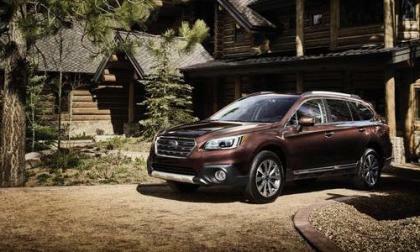 The new 2017 Subaru Outback goes upscale. 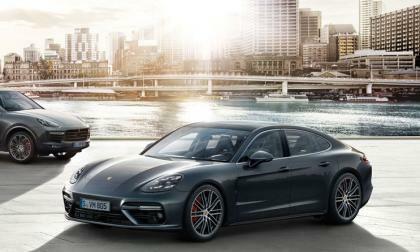 It gets a new Touring trim that will impress your valet. The Dieselgate scandal keeps engulfing Volkswagen. This time the Federal Trade Commission has asked the court to let it seek answers as to whether there was document destruction. 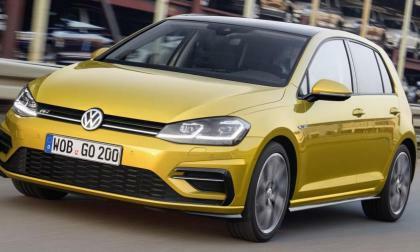 Volkswagen this week gave the press a look at the 2018 Golf. 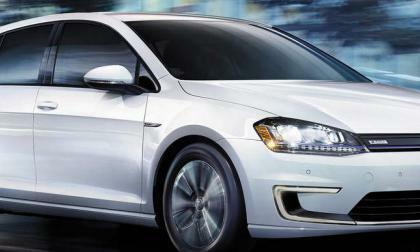 The Golf line is VW's biggest-seller and is important from a sales standpoint. Since the current generation debuted in 2012, 3.2 million Golfs have been sold. We compare the 2017 Lexus NX200t and Lincoln Black Label MKC in their top trims. 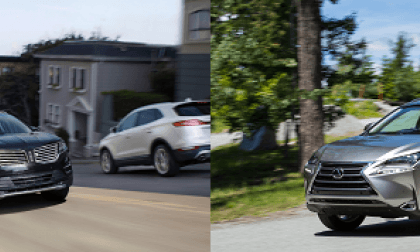 Read more about 2017 Lexus NX 200T vs. Lincoln MKC Black Label – Which Is Your Crossover? Missing <em>The Fifth Element</em>? Can you make it to July? 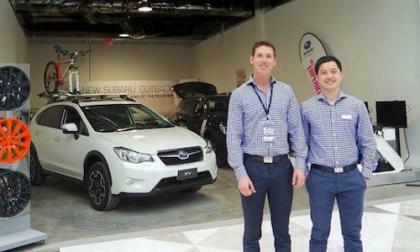 Consumers can now buy a new Subaru Forester, Outback or Crosstrek at the shopping mall. They are "Popping Up" in Australia. 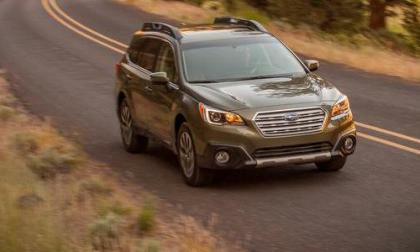 Subaru EyeSight equipped models now surpassed 900,000 units globally; China is next to get Outback with a second set of eyes. A second major Dieselgate class-action suit, filed on behalf of more than 100,000 Audi vehicle owners, says VW and Audi actively used defeat devices on both diesel and gasoline cars and crossovers until last May. 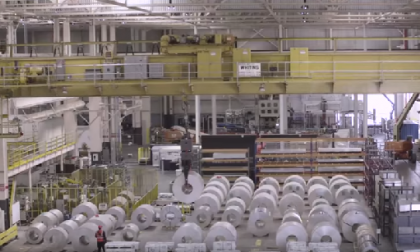 How a new Firestone tire may benefit muscle and classic car owners. A Tennessee tire company is claiming to have designed the perfect tire for classics and muscle cars. The company is keeping the classic look of a bias ply tire, adding the performance and comfortable ride of a modern tire and creating a Firestone Wide Oval Radial. 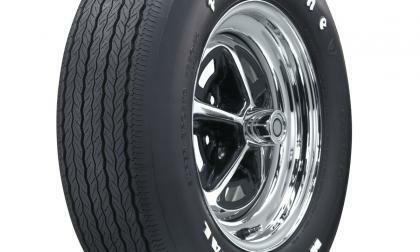 Read more about How a new Firestone tire may benefit muscle and classic car owners. 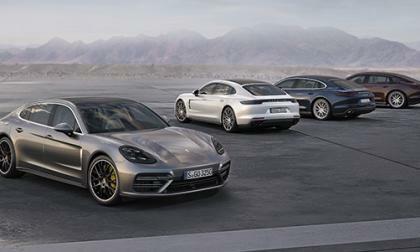 It has been almost half a year since Porsche revealed the second-generation Panamera. 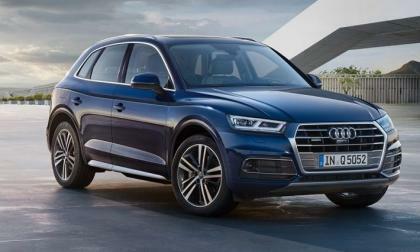 Later this month at the LA Auto Show, the German automaker will introduce two new variants. Tesla fans and stock-holders may want to pause and consider before doing anything drastic. 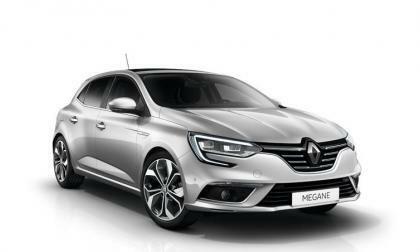 Renault is now under the microscope of investigators who are looking into its use of devices that reset diesel emissions. Volkswagen was the first on this hot seat. 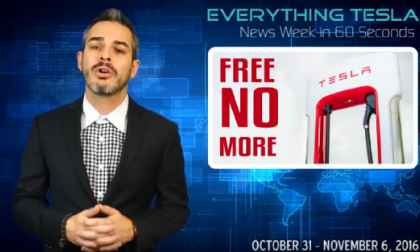 Too many Tesla News sources don't actually know the vehicles and the company that well. With this source, these things are not in doubt. 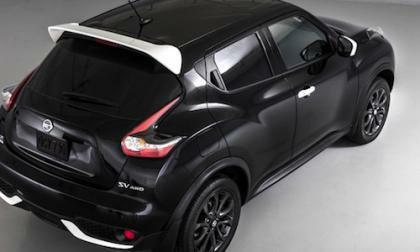 The 2017 Nissan JUKE gets more extroverted with an exclusive “Black Pearl” Edition. It's coming to the LA Auto Show. 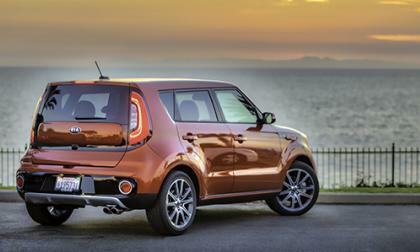 The Kia Soul is one of the funkiest vehicles on sale today thanks in part to its boxy design. Now, there's another reason for its funkiness. 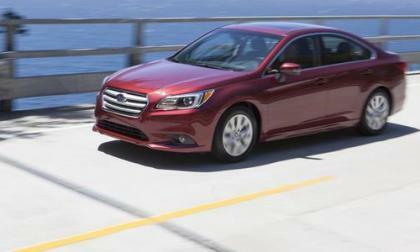 Subaru Legacy places ahead of Toyota Camry and Mazda 6 in Wheels Gold Star Value Awards. 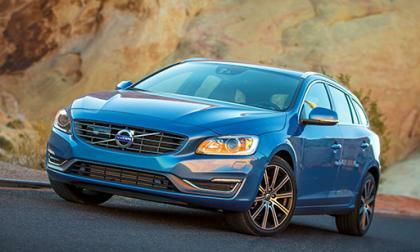 Is it just AWD that sets it apart? 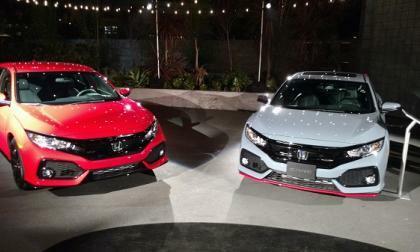 For 2017 Civic Hatch fans that wish to personalize their 10th gen Civic, Honda has a quick and easy path to epic! 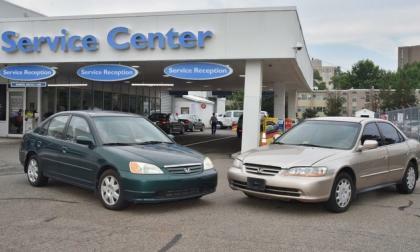 Using a third party, Honda has found a program that lets independent shops assist it in its goal of finding Takata recall vehicles. Toyota has already decided to not advertise its vehicles during Super Bowl LI. Fox network wants between $5 and $5.5 million for each 30-second spot which would make the ads the most expensive in history. The automaker who invented the seat-belt back in the 50's has issued a recall for 79,000 vehicles because of an issue with it.